Samsung’s flagship duo ‘The GALAXY S6’ and ‘S6 edge’ were unveiled a while back at MWC 2015 and are now available for pre-order in India. Those of you who have pre-booked S6 might want to root it once you get your hands on the device. Fortunately, Chainfire a senior developer over at XDA Developers forum has already managed to root the international SM-G920F variant of SGS6 and some other models as well. The method uses Chainfire’s popular CF-Auto-Root and ODIN tool, which is perhaps the easiest way to gain root access without flashing a custom recovery. Rooting voids your device warranty. Try this guide at your own risk! This procedure increases your flash counter and trips the KNOX warranty flag. ONLY proceed if your device model no. is listed here. 1. Check your device model under Settings > About device > Model number. Make sure the device mode number is supported. 2. Download and Install Samsung Android USB drivers on your Windows system. 4. Visit this page, search and download ‘CF-Auto-Root .zip’ file for your device model no. Then extract it to a folder. 5. Boot your device into ODIN Download mode: To do so, power off the phone. Now hold down the ‘Volume Down + Home button’ and while holding both of them simultaneously, press the ‘Power’ button until you see a warning screen. Then let go of all the buttons and press ‘Volume Up’ to enter into Download mode. 6. Then connect the phone to your computer via USB cable. 7. Start Odin3 v3.10.6.exe. ODIN should show a port number in the ID:COM box which depicts that device is connected successfully. 8. Click just on the ‘PDA’ option in ODIN and don’t touch any other fields. Browse and select the CF-Auto-Root-zeroflte-zerofltexx-smg920f.tar.md5 file (or relevant tar file in CF-Auto-Root folder). Make sure Repartition is NOT checked. 9. 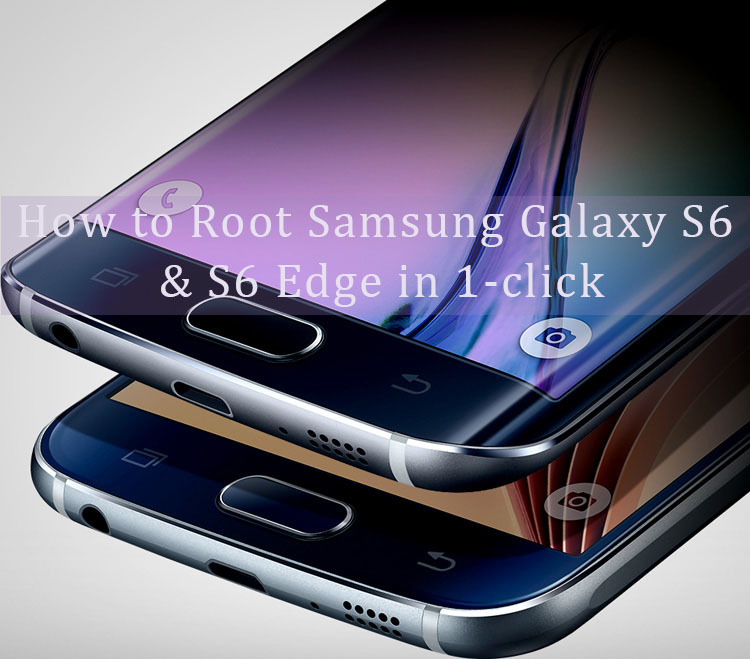 Click on Start and let the process complete, phone will reboot itself. You should see a PASS message in ODIN. You can confirm root privileges using the ‘Root Checker’ app. Voila! After the device reboots, you should see the SuperSU app installed. Do you know any way to root SM-N920C running android 6.0.1 without pc ?? Please help me if you know any safe way ? ?